One of the first photos I ever took with a digital camera and I was soon hooked! 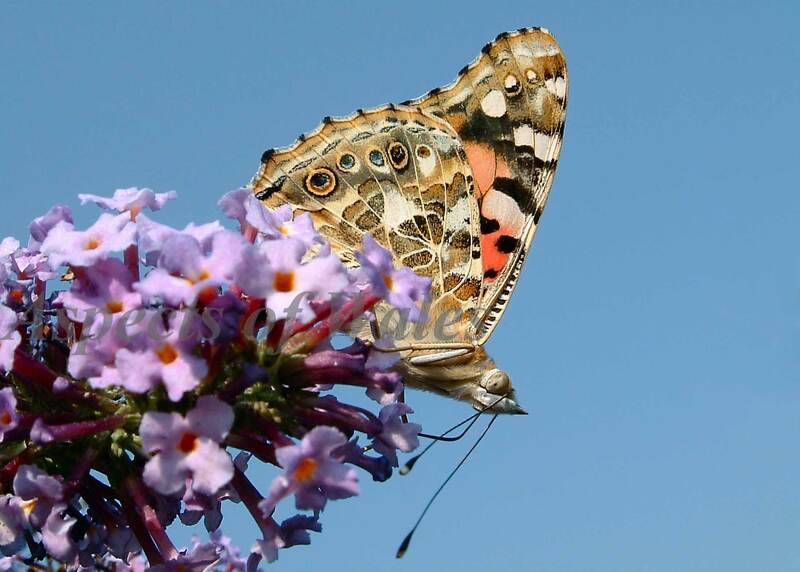 Taken in my back garden in the hot August of 2003, when my garden was alive with butterflies, especially on this buddleia. Fujifilm F401.